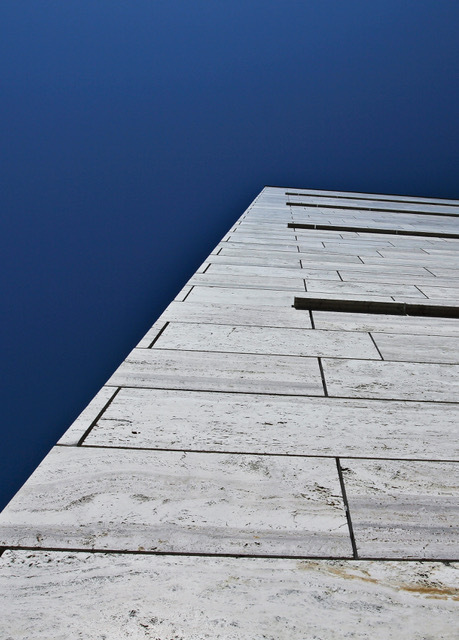 Moser & Moser is a worldwide natural stone specialist and committed consultancy company. The mother company was founded in Norway two centuries ago. In 1965 CEO Susan Moser’s grandfather Bernhard M. Andersen took over and since then the company has been owned by the family in Copenhagen. The family has accomplished many natural stone projects over the years. Today the company is run by Susan Moser and named after her, and she has taken Moser & Moser to a new level offering consulting and creative solutions to customers all over the world.